We design all units for your application to provide the optimum combination of performance, size, and value. 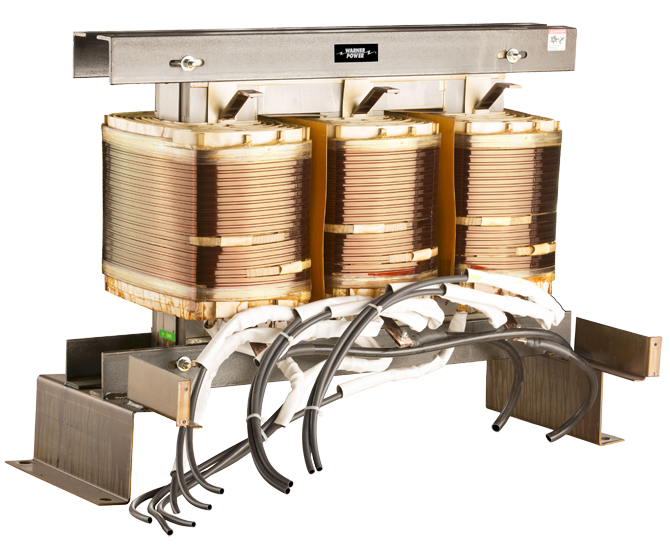 Utilizing our comprehensive magnetics and electronics capabilities, these custom-designed power systems combine active control with custom transformers and other selected components. The Daykin Transformer Disconnect is an electrical assembly which consists of a disconnect switch, copper wound transformer, fuse block and fuses. Termiflex®, the specified brand for hand held terminals for more than 25 years. Whether you’re working on a video system for minimally invasive surgery or a high output fiber optic illuminator, Warner Power has the right electronic ballast for your application. Grand Power Systems, Inc is a U.S. based, manufacturer of engineered electrical products creating solutions for the commercial OEM and industrial markets. Our customers include Fortune 500 Companies in the Drives, Elevator, Machine Tool, Ground Power, Datacenter and Glass Manufacturing industries. At GPS our purpose is to provide the right solution for you. With a focus on engineering support during the application, design, and prototyping phases of development, our goal, is to deliver the best solution for your needs. If you trust us with your development requirements we will strive to provide exceptional service and results in every phase of your project.